This book revisits and re-evaluates the controversy surrounding the German banker Sir Edgar Speyer, Bt. 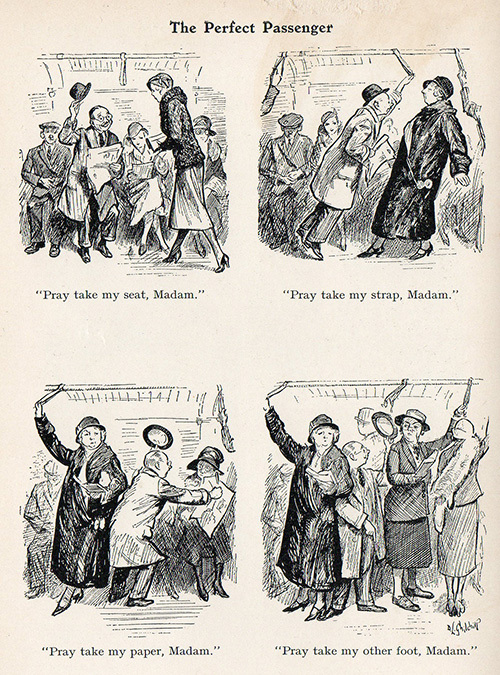 during and just after the First World War. Edgar Speyer was a classic turn of the 20th Century philanthropist of great wealth; a German financier whose family bank had branches in New York, Frankfurt and London. Speyer took over the London branch in 1887. He was most interested in the railways and in the early 1900s joined with the notorious Charles Tyson Yerkes to take over the Metropolitan District Line and develop three new Tube lines, employing the station designs of a London Historians hero, Leslie Green. So with Tube150 happening this year, it’s a good time to remember men like Speyer. He was also a major backer of the Whitechapel Gallery and so would have definitely known another London Historians hero, Cornish philanthropist John Passmore Edwards. In addition, he bankrolled the first Promenade concerts and sponsored musicians and orchestras as well as visits by prominent European composers and conductors. He supported hospitals, Scott’s Antarctic expedition and dozens of other needy projects, including friends who were simply down on their luck. Speyer and his wife Leonora (a musician), along with their two daughters, had a town house in Grosvenor Street as well as a country retreat on the Norfolk coast: they entertained and offered music-themed hospitality at both. Edgar, a naturalised British citizen, was knighted in 1906 and made a Privy Councillor in 1909. Friends of the Asquiths, the Speyers were at the apex of the Liberal ruling establishment. 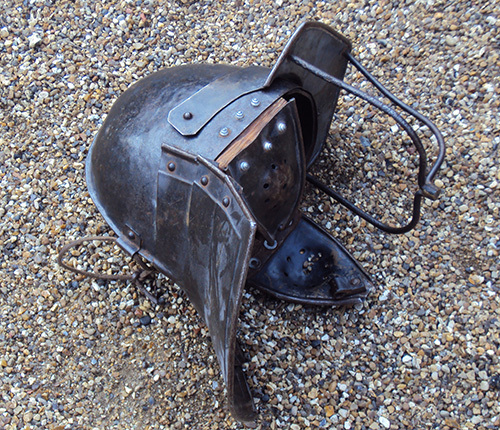 Despite his position at the high table and his deep and wide generosity, freely given over many years, things unravelled badly for the Speyers when war broke out. All Germans came under suspision and were widely vilified. Edgar suffered particularly badly in this respect. This book tells the story of how he was attacked daily by Tory hawks and pretty much unanimously in the press, not excluding establishment up-market titles such as the Times. 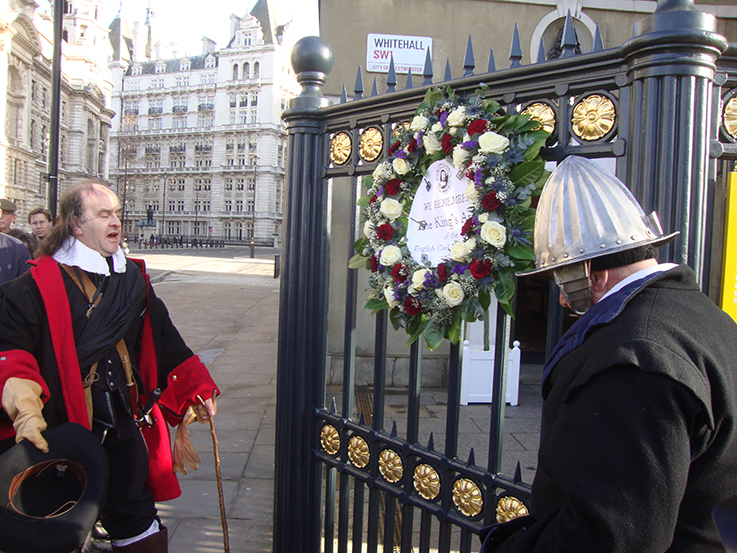 His enemies wished for him to be kicked off the Privy Council, to be stripped of his baronetcy and to even have his British citizen ship revoked. 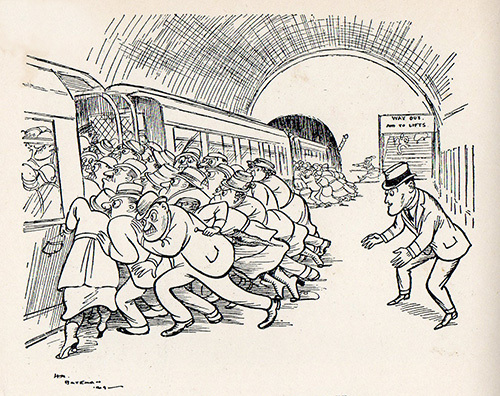 The banker attempted to draw the sting by resigning from the first two, but the King and Prime Minister refused. Rather than placate his enemies, they simply turned these gestures against them. In 1915, the exhausted Speyers decided the fight not worth the candle and left for New York. Even after the war, there was no let up. Edgar’s enemies persued him through the courts until even his British citizenship – along with his wife’s and British-born daughters’ – were revoked, in 1921. The grounds were apparent second-hand and possibly unintended collusion with Germany during the war involving financial transactions from the USA. As Speyer himself and his counsel correctly pointed out, dozens of British individuals and institutions were guilty of more: the case was a very thin gruel indeed. And no matter that he had donated more to British military causes than the transactions in question. But by this time, Edgar was fighting for honour, nothing more. So was Speyer a traitor and a spy? Or simply a scapegoat? The received wisdom of this footnote to the Great War passed down the decades is that on balance, Speyer’s sympathies were too pro-German – his entry in the Dictionary of National Biography is a good example. Perhaps he should have done more, like his compatriot Sir Ernest Cassell, to ingratiate himself with the totality of the press and British public opinion. Later in the book, Prof Lentin reluctantly concedes that Speyer didn’t do as much as he could have to help himself. But Speyer felt too hard-done-by and maligned for that. The author is very much of this persuasion. Using newly-released source documents, he gives a well-written, astute and persuasive analysis which utterly refutes (although without completely destroying) the almost century-old orthodoxy on the case of Edgar Speyer. It’s nice to read a First World War book which doesn’t involve the trenches in any way. There will be plenty of that in the next five years. 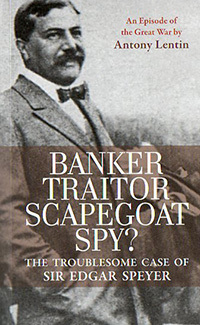 Banker, Traitor, Scapegoat Spy? The Troublesome Case of Sir Edgar Speyer (216pp, paperback) by Antony Lentin is published by Haus Publishing on 4 March 2013 at a cover price of £12.99 but available for less. Pre-order here. 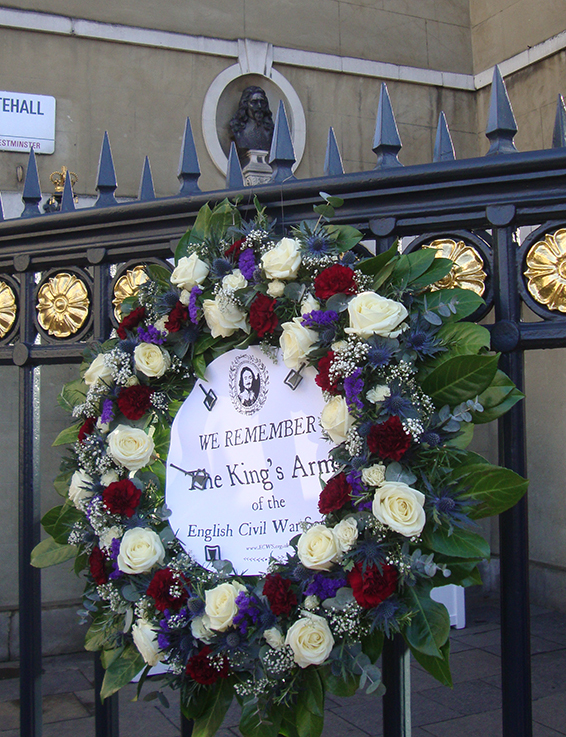 I posted quite a few pictures last year of the King’s Army Parade which commemorates the regicide of Charles I at the Banqueting House in Whitehall (then part of the massive Whitehall Palace complex). 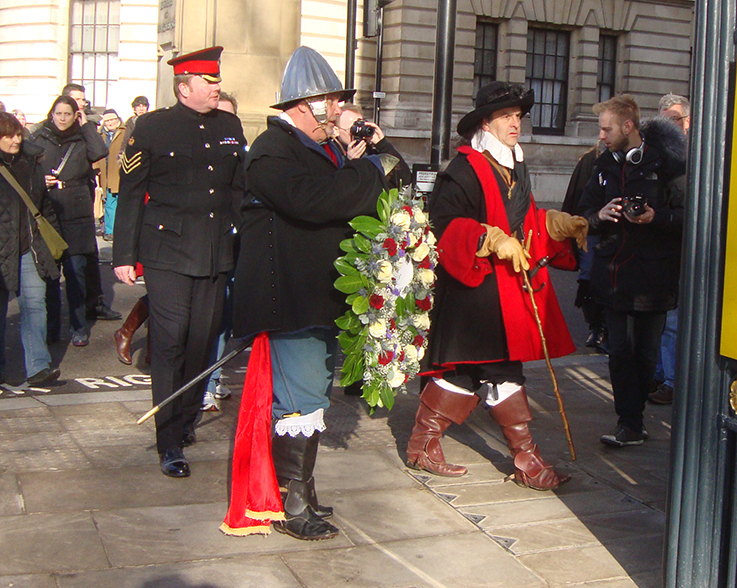 The actual date of arguably the most dramatic and momentous event in our history is 30 January, but the parade is always on the last Sunday of January and organised by the English Civil War Society, who do a fantastic job. 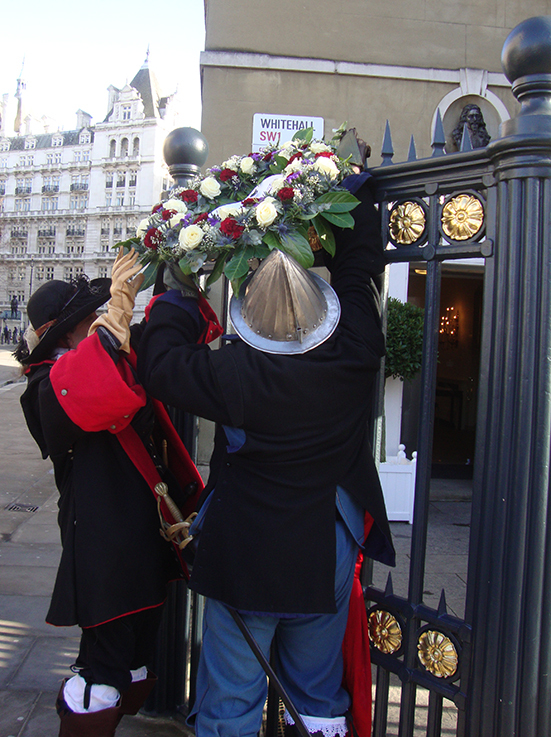 This time, I thought I’d just feature pictures of the wreath and wreath ceremony at Banqueting House. 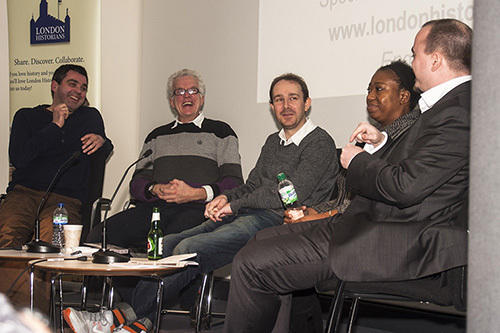 You can see the full set of images in our Flickr space, here. 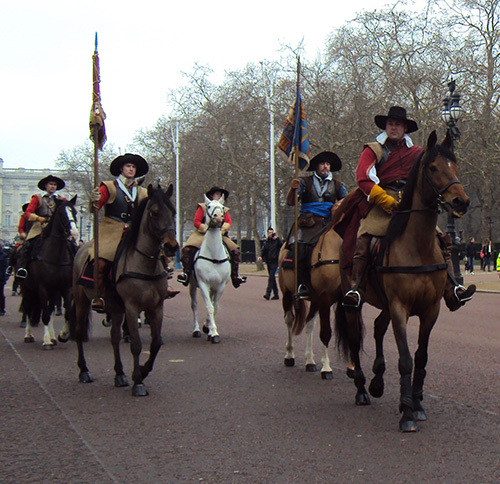 Purpose of this post is mainly to spread the word about the King’s Army Parade this Sunday in Central London. 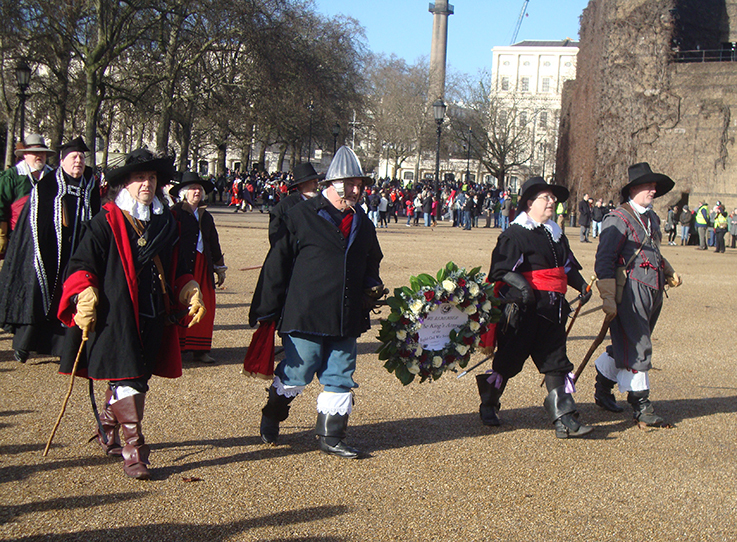 It goes from The Mall to Banqueting House by way of Horseguards Parade. There are loads of them, which adds enormously to the realism. Starts at 11:00 but they assemble earlier. More info here. 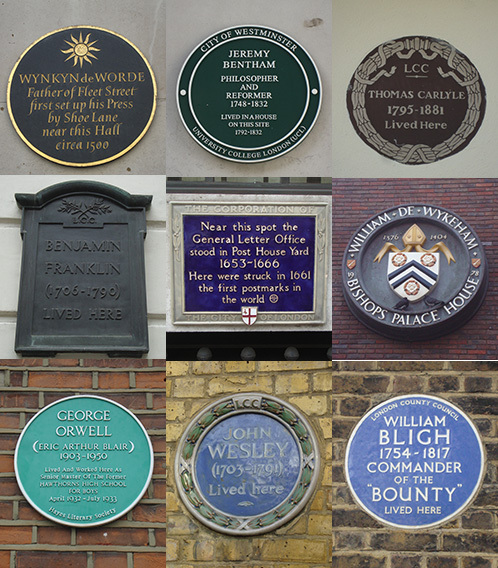 A guest post by London Historians member Lissa Chapman who writes about one of the many projects that owe their origins to the Blue Plaques scheme. I was followed home from Walthamstow Central on Thursday evening – wasn’t sure at first, but the footsteps speeded up when mine did and I started to worry. Just as I was weighing up my chances of getting into the house before these apparent muggers struck, a diffident voice asked if I was the blue plaques lady. The two shadowy figures resolved themselves into an inoffensive, anoraked man and elderly dog. Should have realised – just another history punter. I keep meaning to count up the exact number of plaques there are in my own and the half-dozen surrounding roads – it’s heading on 200. There’s nothing unusual about these streets now – late Victorian terraces like countless others – any more than there was when they were new, Venetian blinded, and gas-lit. Ours is only one of many projects inspired by English Heritage’s now apparently-doomed blue plaques scheme. 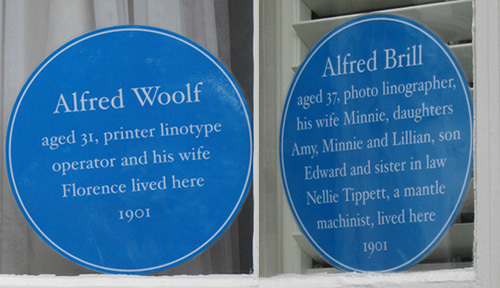 But these blue plaques, which display information taken from the 1901 and 1911 census returns, are helping to build up a vivid snapshot of the social history of what was then a new town of outsiders with their way to make in the world. And so many of their successors want to know who cooked in their kitchen, treasured or ignored their garden and chose that bottom layer of wall paper, all just outside living memory. When I bought my own house, I acquired, along with pink-flowered shrubs and some oddments of crockery in the attic, a small stash of papers. One of them was a letter from a gentleman who was brought up there in the years leading up to the First World War – it includes a precise description of his home as he first remembered it. This was enough to send me to the census website. The 1901 residents were a silk weaver from Bethnal Green his wife and six children. The adult daughters worked in laundries; the youngest son was deaf and dumb. By 1911 they had moved, to be replaced by the letter-writer and his family. Curiosity soon turned into a project as more neighbours asked to join in, and I have got used to the particularly spider-like writing of one census enumerator and solved several minor mysteries in the way of renaming and renumbering. But not a single famous name: mostly married couples with children; almost all the adults born outside the area. Not one unexpected occupation, unless you count a plumber-musician and an Abyssinian well borer. 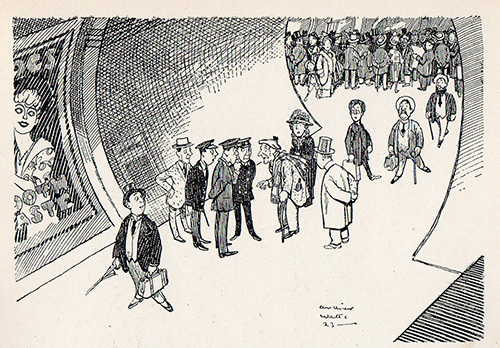 Many are clerks and shop assistants, with a smattering of teachers and journalists, builders and tradesmen and an occasional porter and labourer. A few independent women (adult daughters have occupations, wives do not); a widow and her medical student daughter. And no living-in servants. The project has awakened other stories and reclaimed more. One couple have found that the house they moved into just after the Second World War was once home to relatives they knew little of. A returning evacuee knocked at the door he had last seen in 1939, emboldened by his grand parents’ names in the window. Our next plans are oral history interviews and a website with an interactive local map. 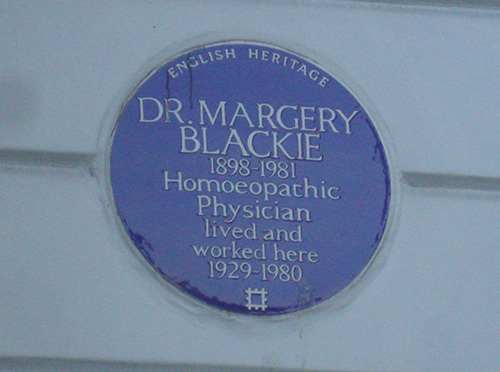 There must be other parts of London with blue plaque outbreaks – ideas exchange, anyone? Another nearby house was home to a family of eight in 1911. The eldest son’s childhood memoir is preserved alongside a sketch map of the local streets, showing every vacant lot (good for ice skating and fights) and corner shop. His parents would not allow him to take up his grammar school place, so he went to work in a shop in the High Street, putting in a sixty-hour week for 5s. 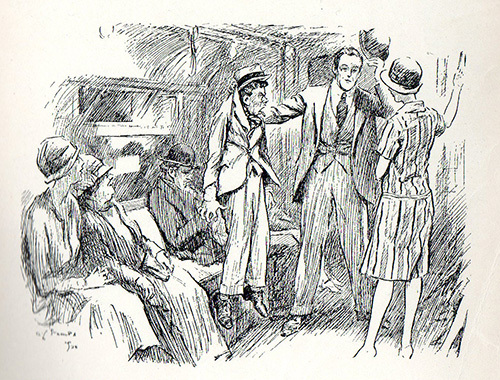 Seventy years later, he wrote of walking home at 2am after busy Saturdays around Christmas: “a bit much for a fourteen-year-old”. On some cold evenings I half expect to hear his footsteps on the side streets on the way from the station. 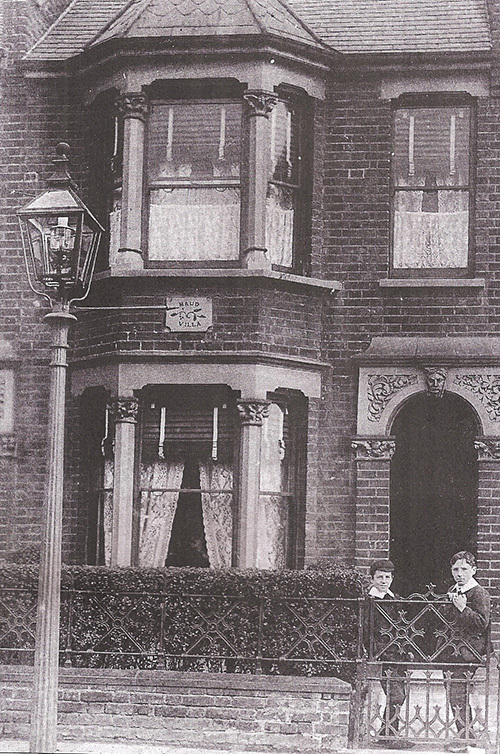 27 Chelmsford Road in 1907.